Early 11.11. Deals | MLTD Up To 45% Off! If you can’t wait until Black Friday, you can also enjoy many 11.11. Sale offers throughout Asia! One of them includes MLTD, which is our favorite online shop for trendy European and US street fashion and are offering up to 45% off! 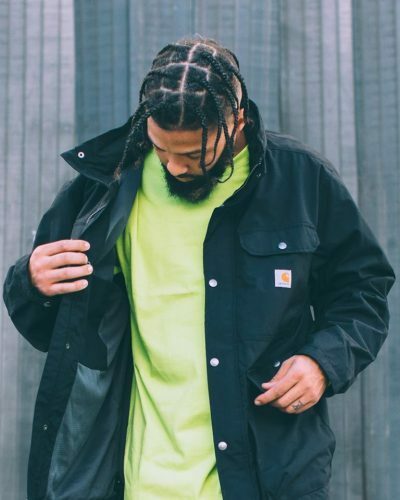 Shop hoodies, jackets, shoes, and bags by your favorite brands such as Huf, Vans, Stussy and many more! 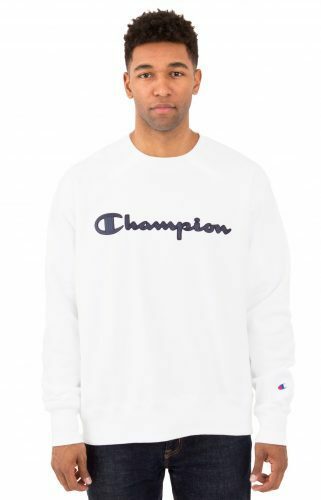 Shop the Champion sweater for only US$16.34 after the discount!